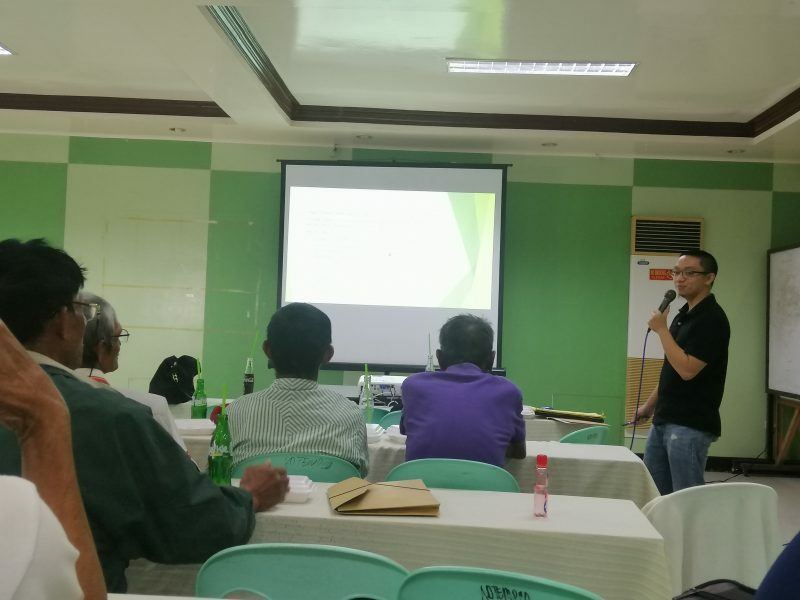 Earlier today, the National Commission on Indigenous Peoples-Abra (NCIP) held the pilot documentation of validated and legitimately customary laws on property, ownership, and disposition of the Masadiit tribe from Sallapadan, Boliney, and Bucloc at the ADTEMPCO Building Function Hall. It aims to preserve the customary laws and traditions of the tribe which are being pass on from generations verbally as reference of the future generations. 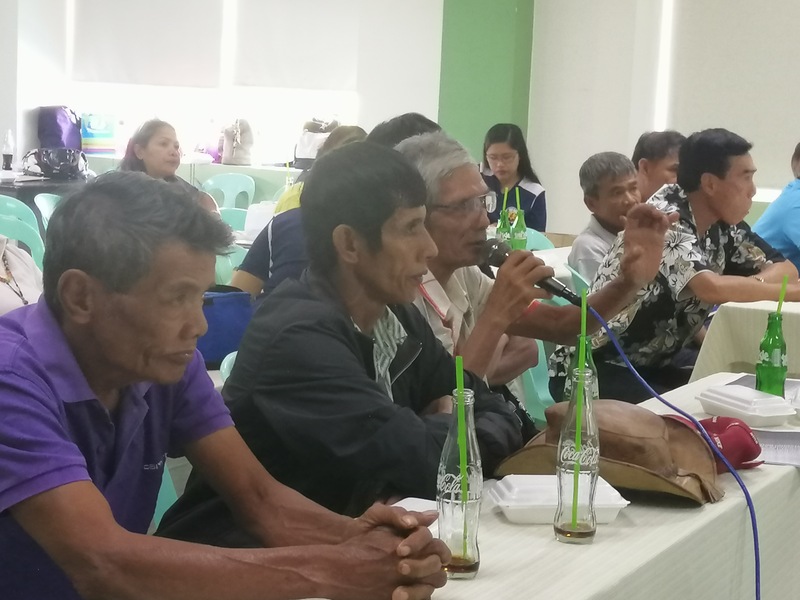 Elder leaders, officials, and Indigenous Peoples Mandatory Representatives (IPMRs) from said tribe attended the activity. According to Legal Officer of NCIP-Abra Atty. Charles Dumasi, the documented laws will be published and given to the elders and the NCIP office as reference.